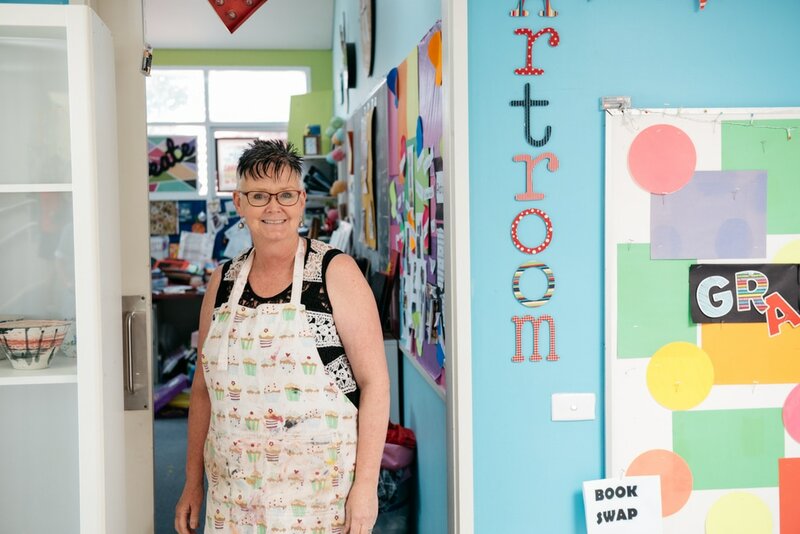 Mansfield Primary School is a great place to work and learn. 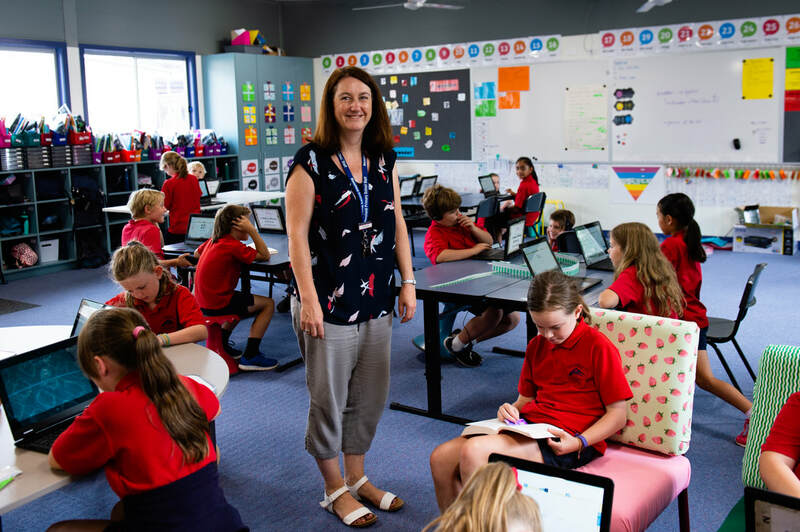 Students are challenged and supported in their learning and teachers set high expectations. 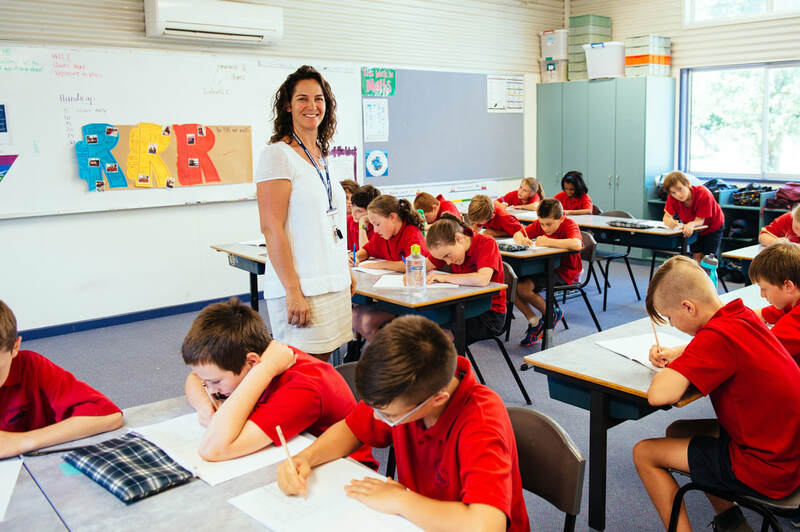 We offer outstanding Visual Arts, Performing Arts, Physical Education and Sports programs to take part in. Our relationships are based on Respect – Respect for Self, Respect for Others and Respect for Environment. 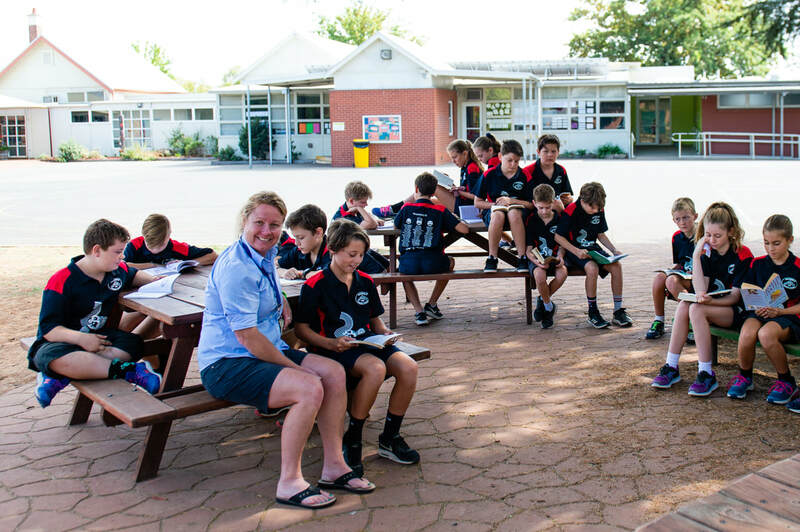 Working at Mansfield Primary School is engaging, enjoyable and rewarding. 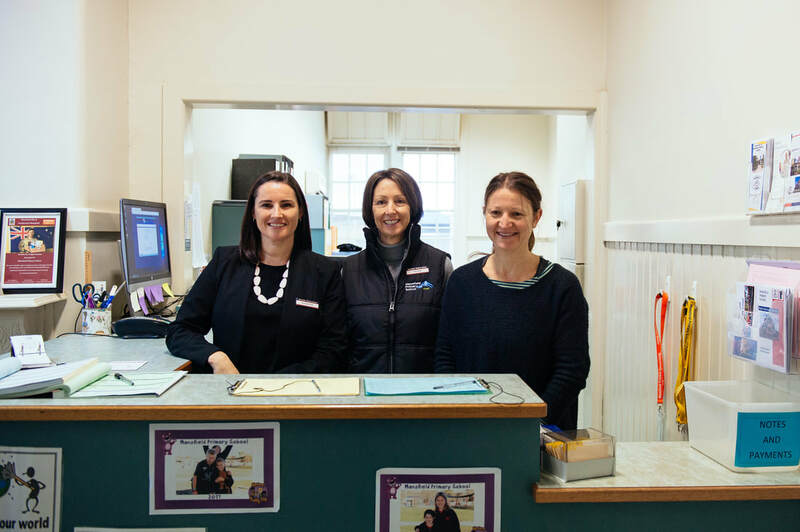 ​The skills, energy, professionalism and dedication of our staff are on show every day. To learn more about our staff and each department within our school please click on the appropriate image below. 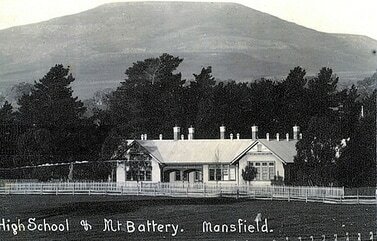 The first school in Mansfield was sited near Little Battery. The building was erected on the corner of the Police Paddock, adjoining the show grounds. The school was sponsored by the School Board of Anglican and Presbyterian members. It was opened in 1852 with twenty-two children present. Mr H.P. 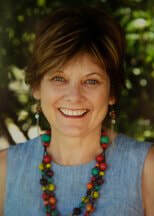 Woodland was the head teacher. ​In July 1858 a new building was erected near Ford’s Creek at the west end of High Street. The school became known as Common School 429 in 1863. The first head teacher delegated by the Nationals School Board was Mr Charles Thompson who was appointed in 1860. In September 1872, the common school was moved to a more central position between Highett and Elvins Streets, just behind the home of Mr Roy Gray, now incorporated in the playground of the primary school. On September 30, 1872 Mansfield SS1112 was opened as a common school after a public appeal raised 130 pounds for its construction. 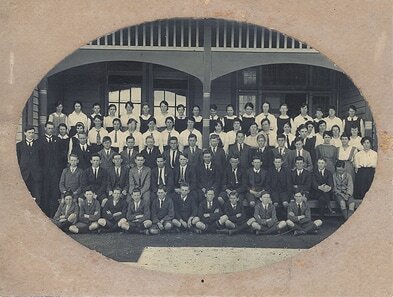 The school was capable of accommodating ninety children, though the largest attendance at that time was sixty four. Mr John Elvins was the head teacher. On January 1, 1923 the school was proclaimed a Higher Elementary School by the Chief Inspector of Secondary Schools due to the growing number of students. 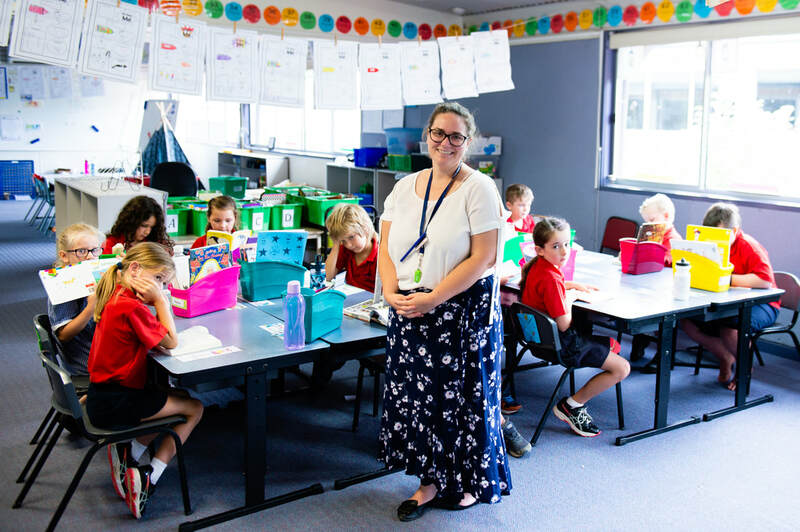 Additional rooms had to be added to accommodate the growing number of pupils who came in from the surrounding districts. 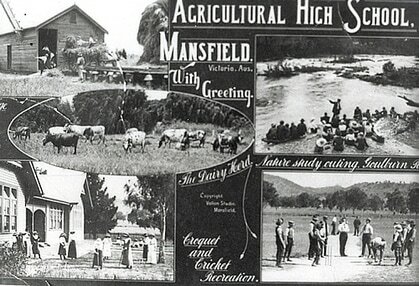 The Maindample, Barwite and Howe’s Creek schools were closed during the 1940s and the buildings were moved to Mansfield SS1112.